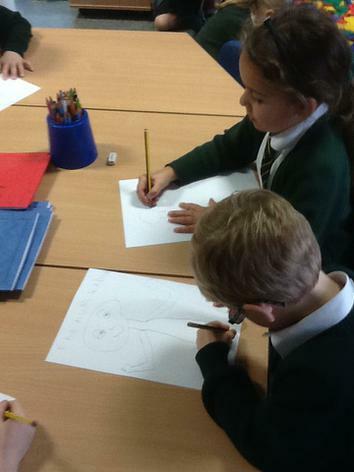 We have been learning the 'Funny Bones' story in English. 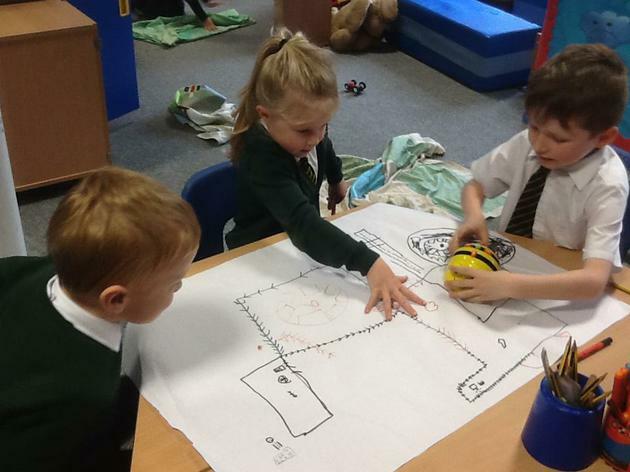 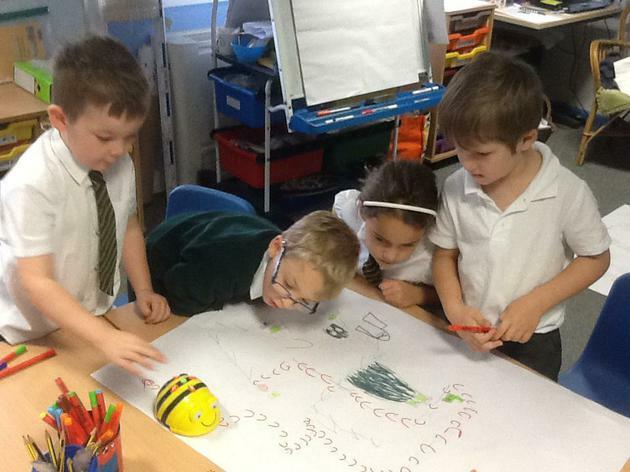 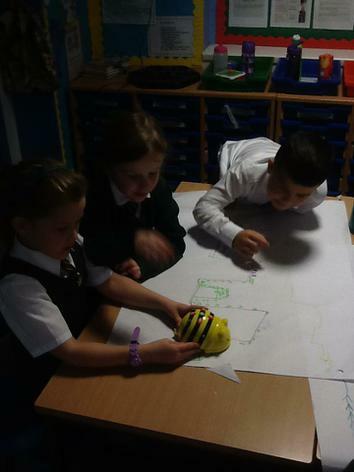 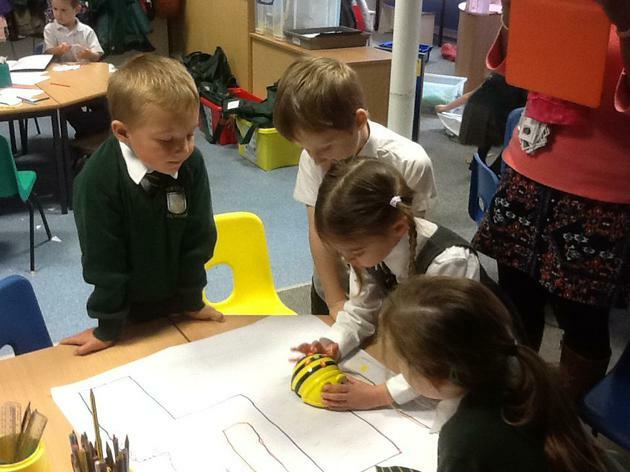 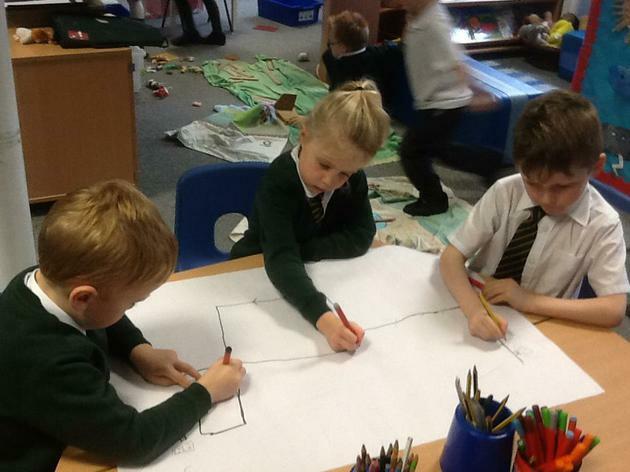 Today, we drew maps of the town that the skeleton characters live in and then gave Bee-Bots instructions to follow the map! 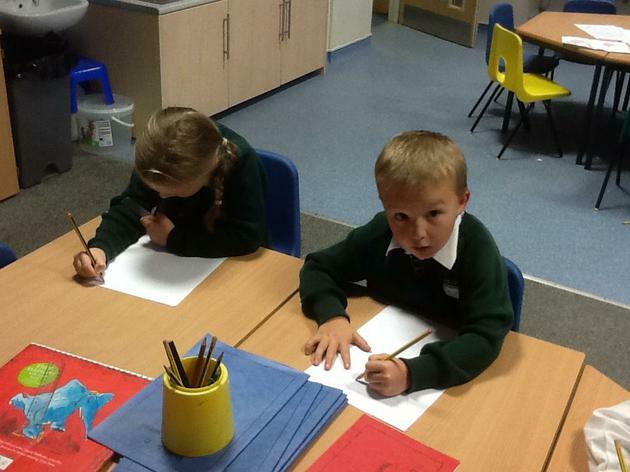 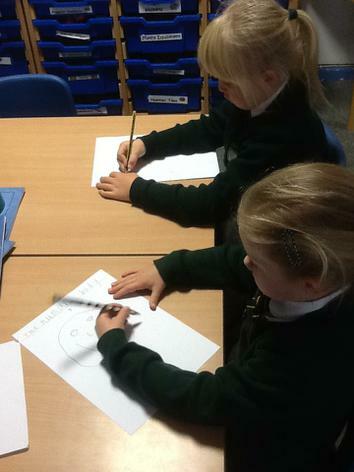 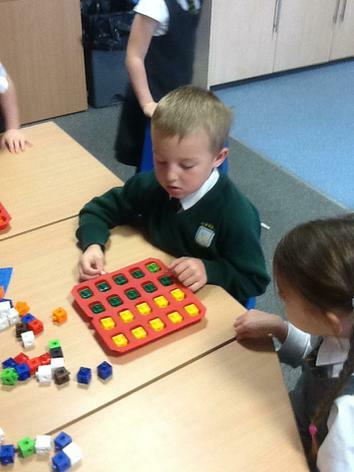 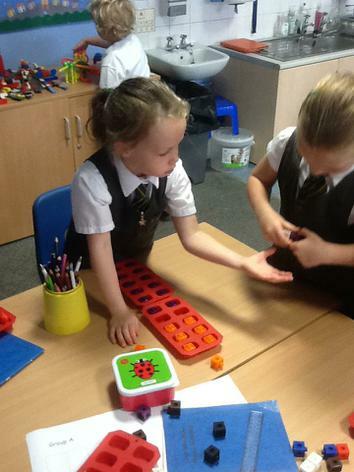 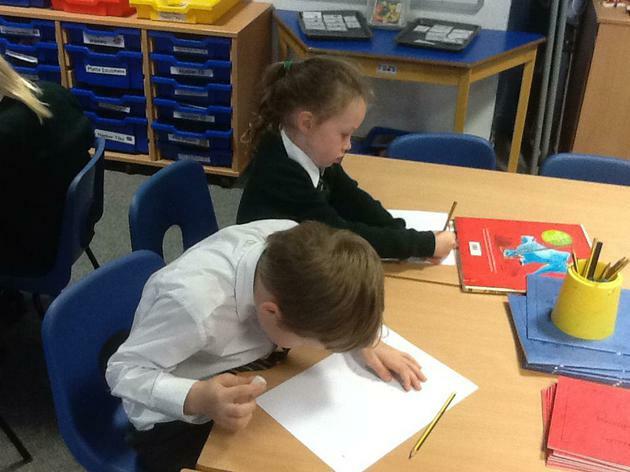 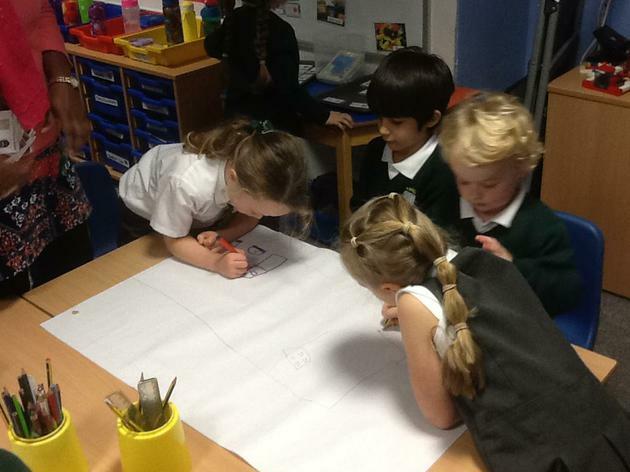 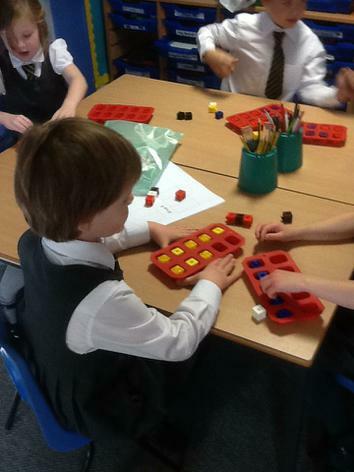 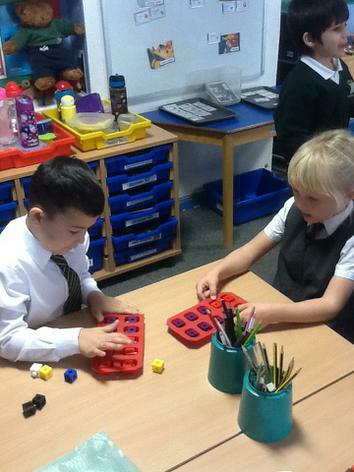 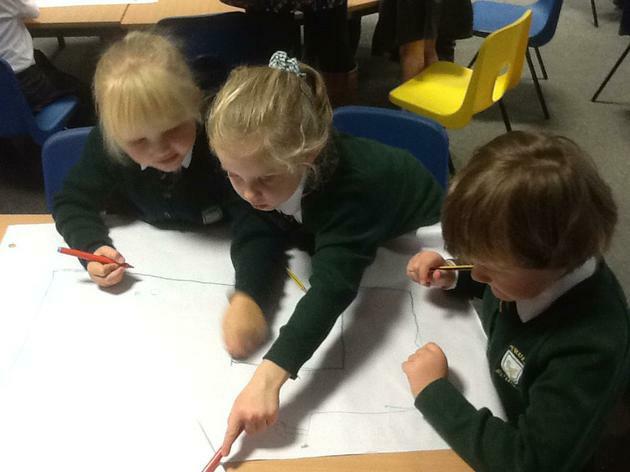 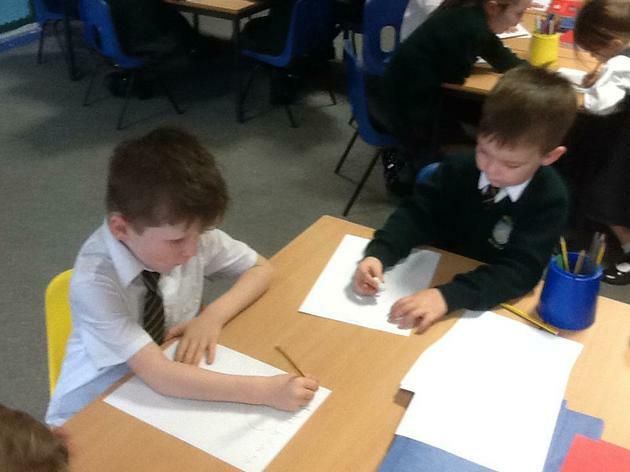 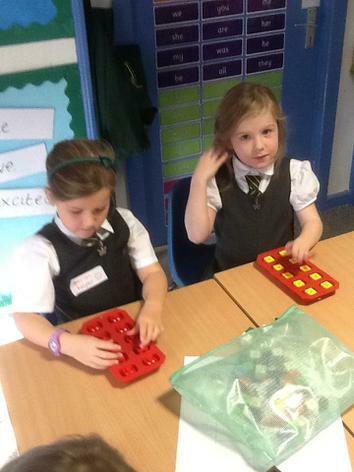 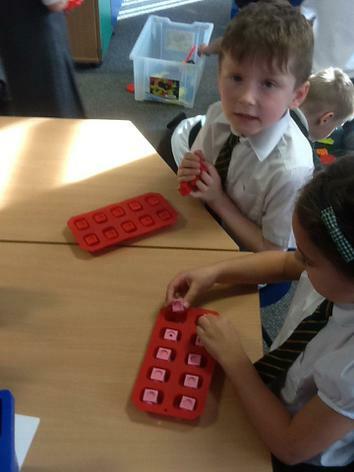 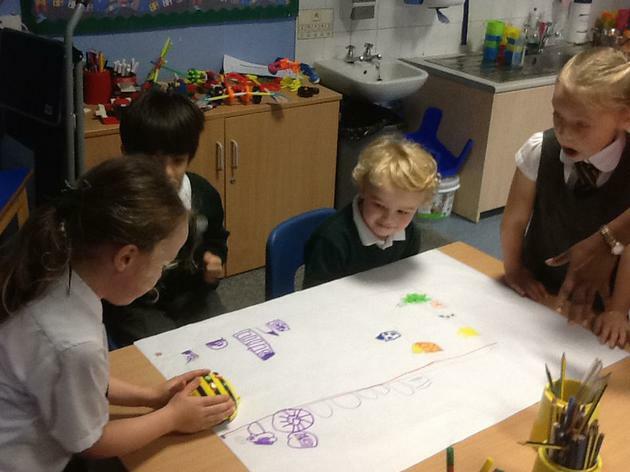 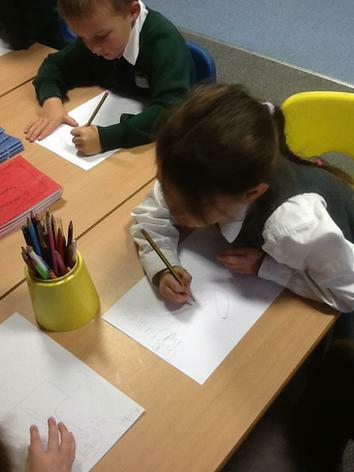 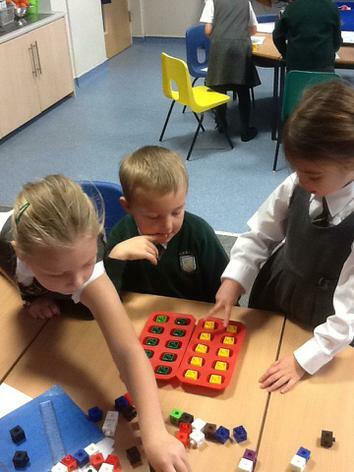 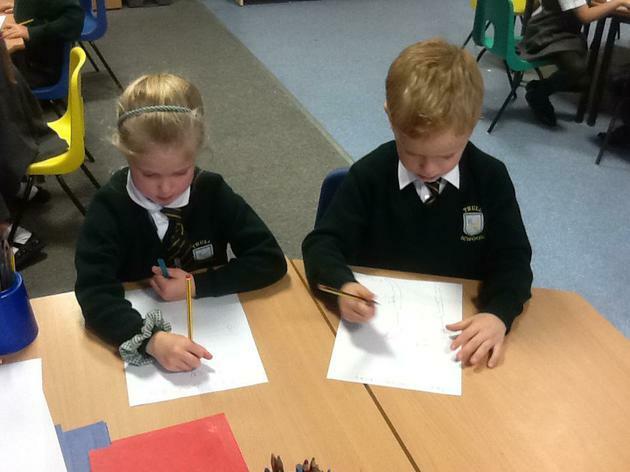 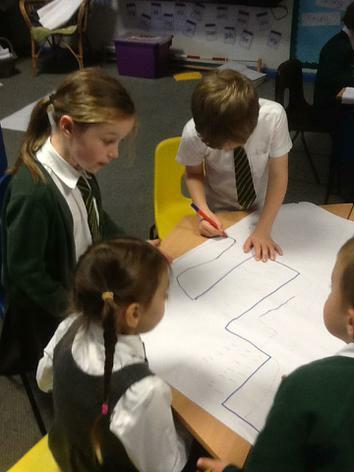 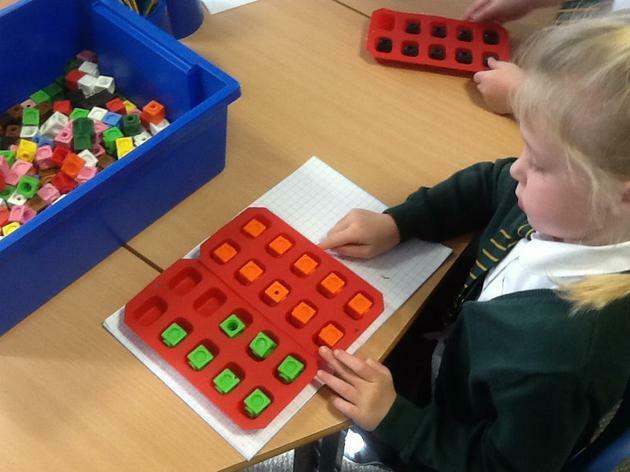 In maths, we have been finding ways to make 20! 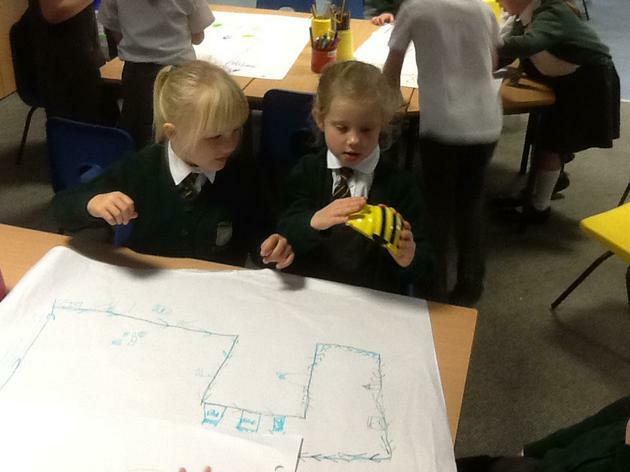 We love construction activities and making models! 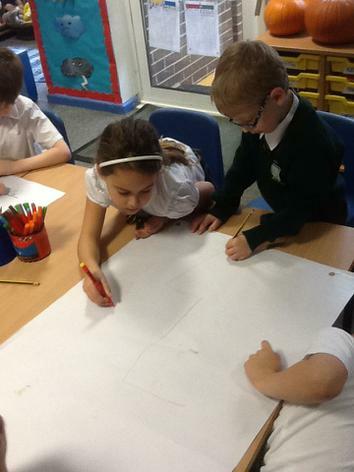 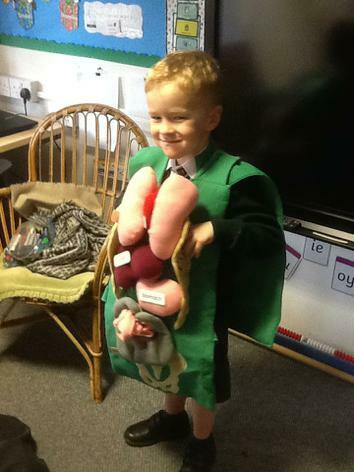 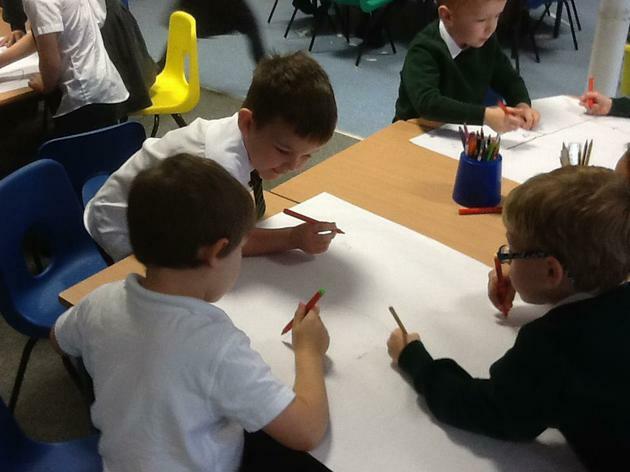 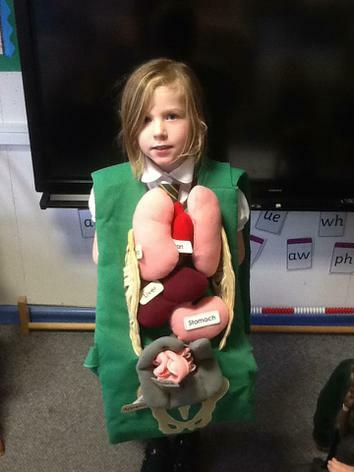 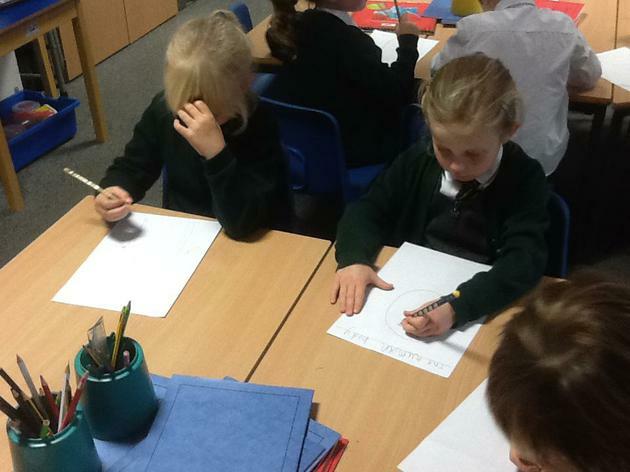 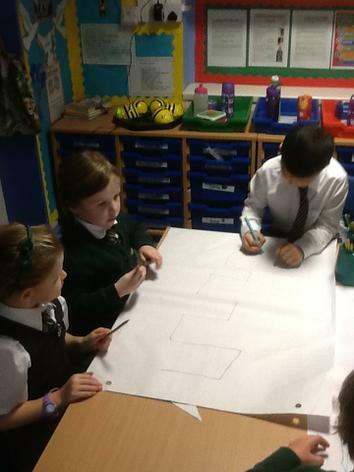 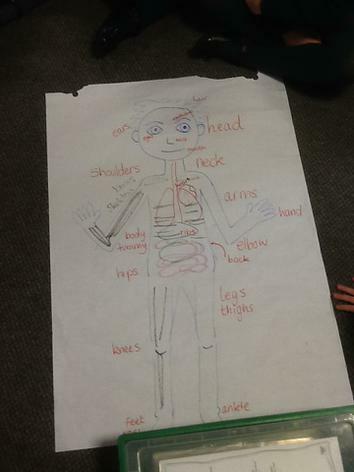 We have been learning all about the human body in science.